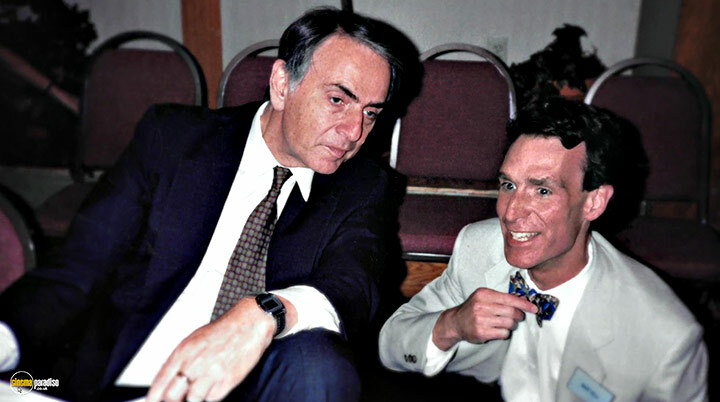 Neil deGrasse Tyson, Bill Nye, Ann Druyan et al. 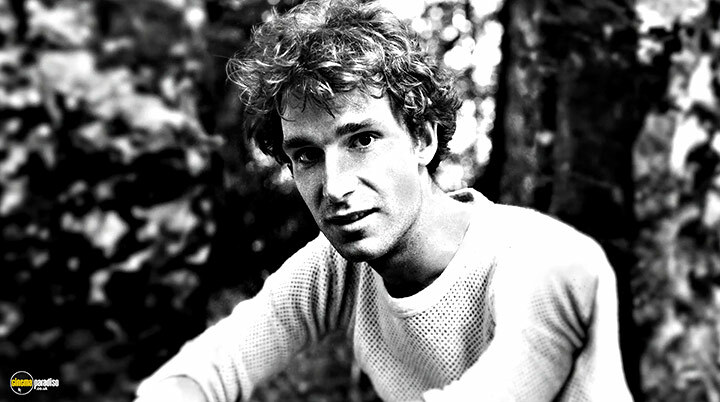 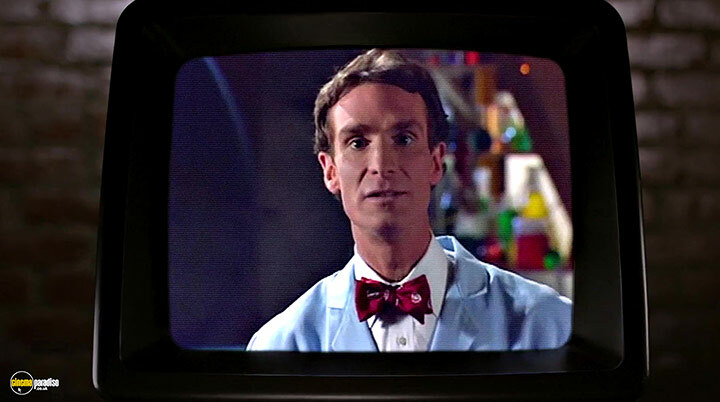 Bill Nye is a man on a mission: to stop the spread of anti-scientific thinking across the world. 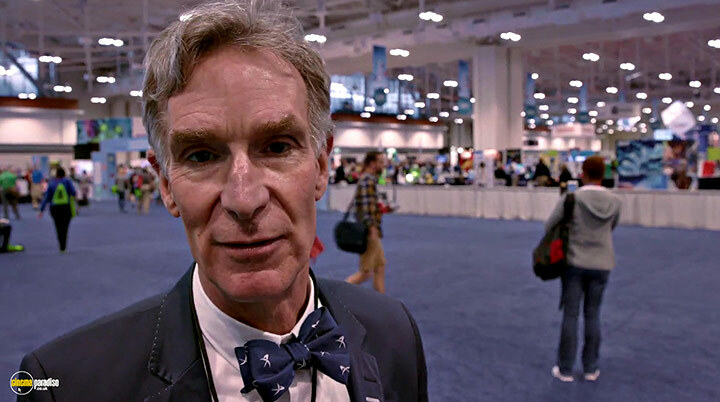 The former star of the popular kids show "Bill Nye The Science Guy" is now the CEO of The Planetary Society, an organization founded by Bill's mentor Carl Sagan, where he's launching a solar propelled spacecraft into the cosmos and advocating for the importance of science, research, and discovery in public life. 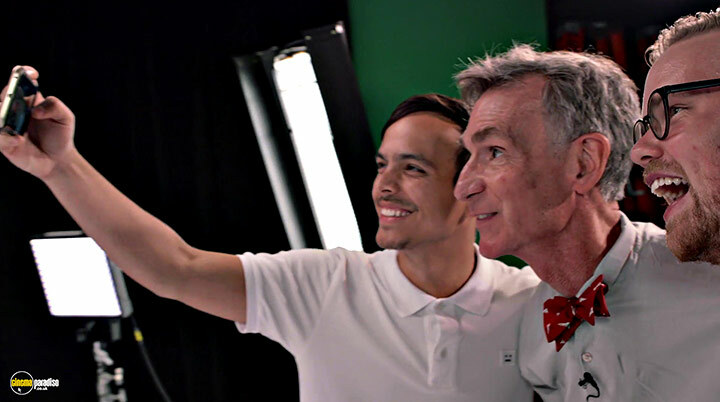 With intimate and exclusive access - as well as plenty of wonder and whimsy - this behind-the-scenes portrait of Nye follows him as he takes off his Science Guy lab coat and takes on those who deny climate change, evolution, and a science-based world view. 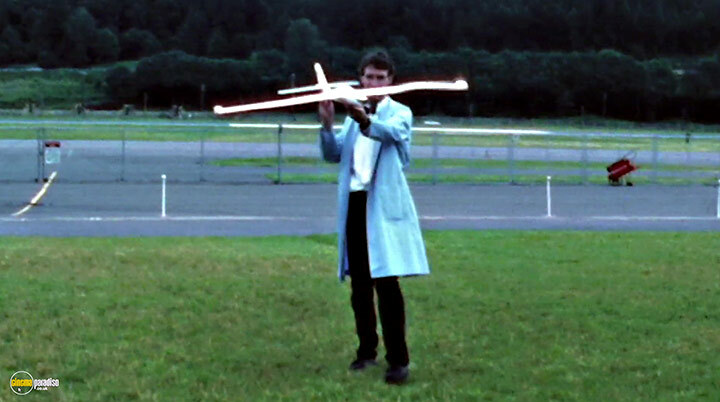 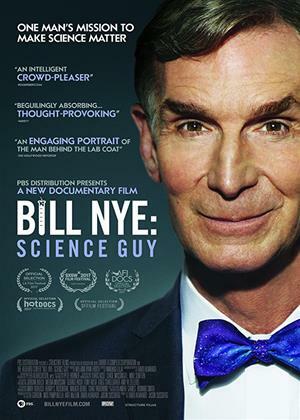 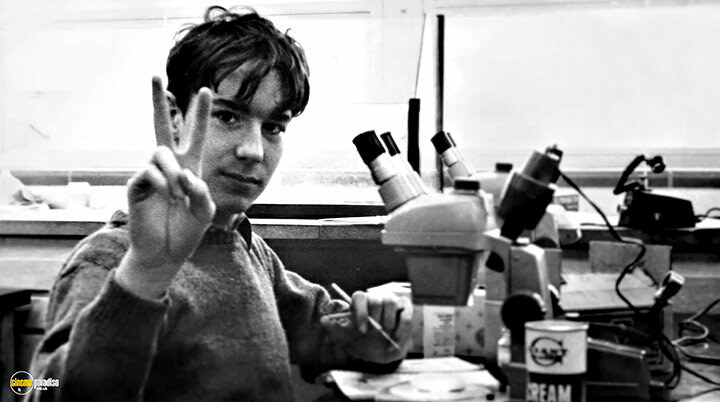 The film features Bill Nye, Neil deGrasse Tyson, Ann Druyan, and many others.